A host of cryptocurrencies are vying with the more-established Bitcoin for the interest of investors looking for risk and the potential make a quick buck. While Bitcoin has a cryptocurrency market share of more than 50%, competition is hotting up as investors are looking at smaller, cheaper cryptocurrencies for which there is more scope to rise in value. Bitcoin, the most established cryptocurrency, was worth $13,300 and had a market capitalization of $224 billion on Sunday, according to Coinmarketcap. The next largest cryptocurrency by market cap is Ripple, which was worth $91.7 billion on Sunday, followed by Ethereum, worth $70.9 billion. However, one Ripple is currently priced between $2 and $3, extremely cheap when compared to competitors such as Litecoin ($220) or Ethereum ($732). 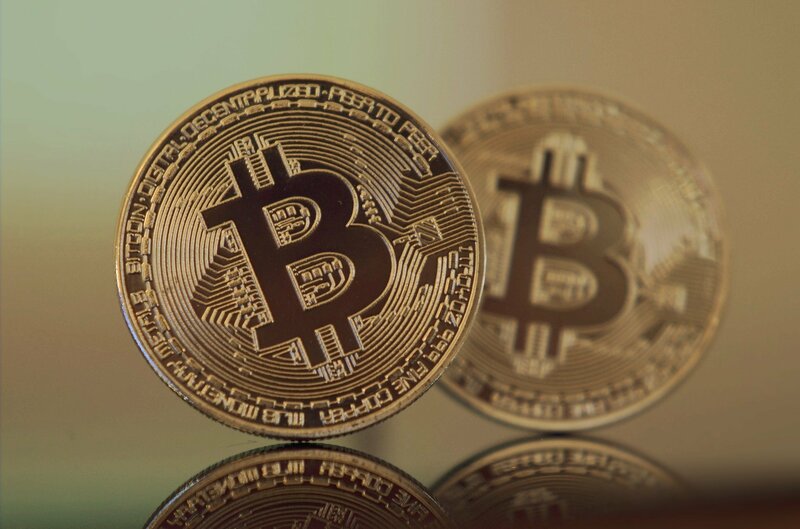 According to ValueWalk.com, a site for investors, smaller cryptocurrencies could be a worth a punt as the price of Bitcoin remains high. "Go a few rungs lower and market cap plummets; by the 200th rung you get Faircoin, at a mere $57 million market cap and $1.09 apiece earlier today. Move on down to #1,065 and you get Nodecoin, with a total market cap of less than $8,000, a price of less than a nickel per coin—and a 19% gain in just the past hour!" ValueWalk advised on Saturday. The cryptocurrency with the fourth largest market cap is Bitcoin Cash, which was created as a result of a so-called "fork" in August when some Bitcoin developers branched off to create a new, allegedly superior payment network — with the same transaction history. The fork resulted in Bitcoin owners owning an equivalent amount of Bitcoin cash. However, things are less straightforward for traders or investors with Bitcoin held by third parties such as Coindesk. While Coindesk decided to include Bitcoin Cash in its list of assets which can be traded on the platform, others are less accommodating of the newcomer. On Thursday, BitMEX, a Seychelles Islands-based cryptocurrency trading platform, announced it had sold all of the Bitcoin Cash cryptocurrency held by its users, and credited them with an equivalent value of Bitcoin instead.